Leisure facilities contain a multitude of mechanical and electrical building services. Each of these systems requires palnned maintenance and upkeep which is difficult to manage and resource. For all swimming pool products and systems, we therefore offer comprehensive service and support programs with cyclical inspections of equipment to prevent failures and disruption to pool use. We will tailor the service program, in terms of regularity of visits and length of contract, to meet your specific requirements. The contract includes full technical support and emergency response services. All our service engineers are highly qualified and trained to investigate and resolve any problem. We can give you peace of mind that your pool is safe. Our head office is near Manchester; a central location allowing us to reach all corners of the country. 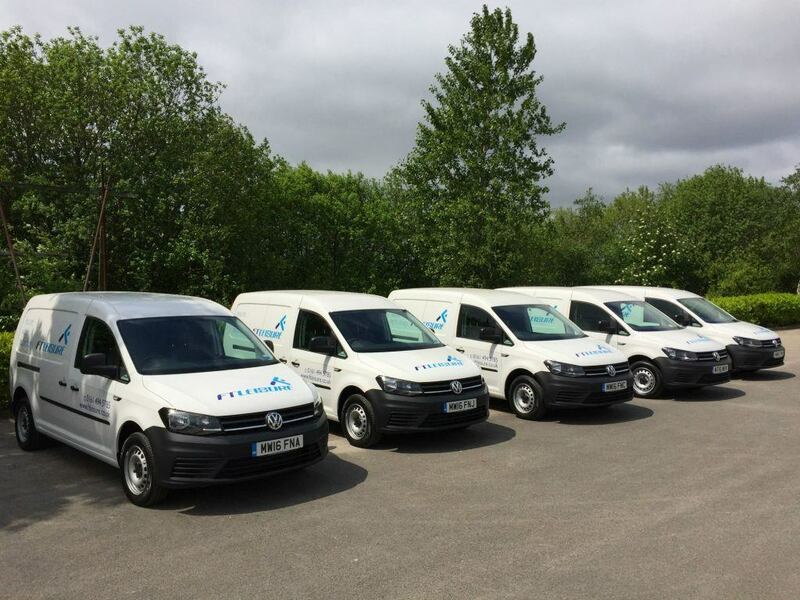 We have field service engineers in the North East, North West, Midlands and the South, to react to our customer needs.